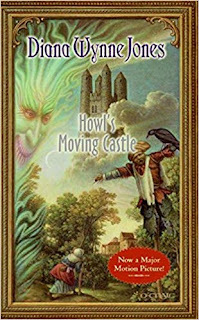 I hope a few of you were able to read / reread HOWL'S MOVING CASTLE this week. There's always something new to discover in this tale of magic, misdirection, and secrets! It was published in 1986 and definitely has some 80s-ness to it (mostly the text-based computer games) but it is also timeless in its themes of lust, heartbreak, family, and loyalty. As I was reading, I kept trying to think of a discussion topic for this post but it turned out to be quite hard! Sometimes I got distracted by considering how a horse-disguise cloak would actually work and forgot what brilliant idea I had. Other times, I just felt a topic was too drab for such a vivid story. What I eventually found my mind returning to was the fact that Diana includes so many *different* types and methods of magic in this story. First, there is the fire-demon-assisted magic of Howl and The Witch of the Waste. They both seem to have endless powers, with the only limitation being energy. They can transform themselves and other objects, create elaborate illusions, connect different worlds, and execute curses. Most of this seems to be able do be done on a whim, with only a small amount needing actual words or rituals. Second, there is the "grade-school" magic of Michael. He can follow directions to create simple potions and powders that help with everyday problems. Some of them might even be so simple as to be considered placebos. He never does anything on his own though so this implies that there is no "power" required for this magic. Third, there is the honey magic of Mrs. Fairfax (and Lettie/Martha). Her specialties seem to be gentle transformations and simple manipulations of nature. Again, this seems to be follow-the-directions magic. Fourth, there is the verbal magic of Sophie which is obviously a talent as she didn't even know she was doing it at first. She can talk life into inanimate objects, transform matter, control minds and actions, and clean houses. Okay, so that last one is just a series of mundane chores -- but if I could make it happen in my house it would be magic! I'm not quite sure where Mrs. Pentstemmon's magic would fall in this. She has the ability to detect spells and talent and she is said to be a great teacher but we never get a look at her practical methods. She has no demon so it could be that hers is just an advanced version of Michael's magic. But I have a feeling that she's also able to do things at will, just perhaps less spectacular things than those done with demon-assistance. I am assuming that Wizard Suliman would be in this same category. And then there is the question of whether Martha practices another sort of magic. She says it is just that people like her because she likes them but it definitely feels like at least a bit of enchantment with how manic everyone in the bakery is about her. It could be a minor form of Sophie's belief-driven magic. The point of all this being ... many authors create a single system of magic where various characters are just more or less advanced and/or talented at operating within the system. 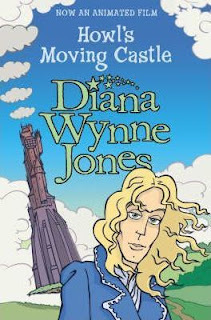 But, in this book at least, DWJ seems to have created new magics every time she needed them. She has at least four different ways of using magic and nothing seems to be out of bounds for what magic can do. This makes the world of HOWL'S MOVING CASTLE both fascinating and a bit frightening! So, tell me ... what did you think about while reading HMC this time through? Is this one of your favorite DWJs? Have you read the sequels? Postscript: Let us keep Diana in our hearts and minds on Tuesday, 26 March, as the 8th anniversary of her passing arrives. What a treasure we lost on that day. Welcome to our first MarchMagics group read -- THE WEE FREE MEN! Crivens! 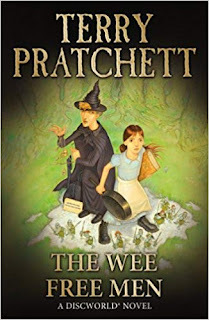 Though this is the 30th Discworld novel our beloved Sir Terry wrote, it is the first in the Tiffany Aching series and is a fresh take on that also-beloved world. 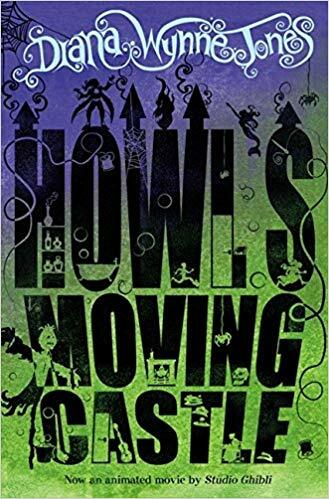 It is billed as a YA series but I feel it is very different in tone to his children's books and fits more with his adult work. It is a story of danger and bravery, complex relationships and motives, and, yes, very ridiculous humor. 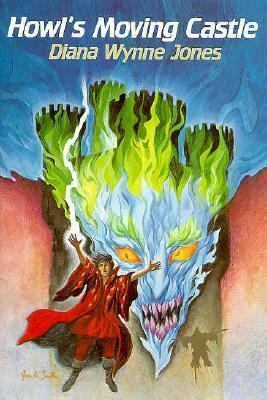 Since the plot of this first book is pretty straightforward (fairy queen steals child, protagonist comes to the rescue), how about we talk about the stellar characters today? One thing that stands out immediately is the fact that Tiffany is only nine years old, doesn't know about her powers, and yet is already super amazing. She's a productive member of the Aching family, making the butter and cheese. She's a babysitter who takes her annoying little brother Wentworth on walks and even sometimes giving him sweeties. She's educated -- at least a basket of produce and a dozen eggs worth! And she's even a matriarch ... well, for a couple of days at least. She's a great protagonist because she's interesting from the start but, because she's so young, has SO much room to grow. 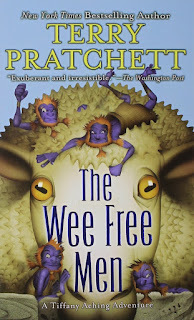 Then there are the titular Wee Free Men. They are thieves and fighters but also have the biggest hearts inside their tiny bodies. And how about that Scots dialect that the Nac Mac Feegles use? I kind of love when a book makes me read out loud inside my head to understand it. 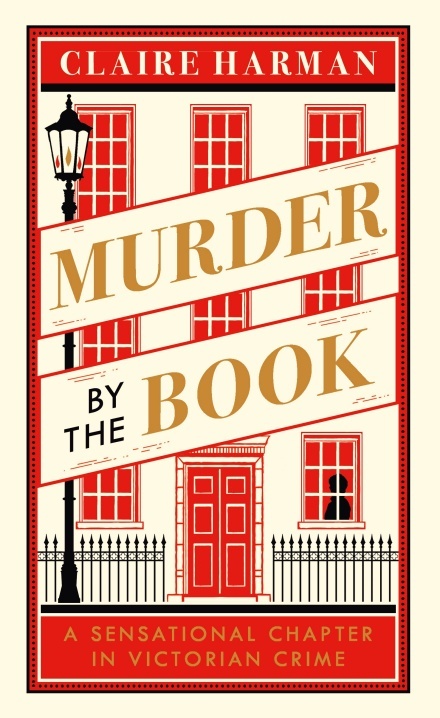 And, as Jean just found out, it also makes the audiobook version, read by the inimitable Stephen Briggs, AMAZING. And, finally, there is the larger-than-life character who isn't even there anymore -- Granny Aching. Her influence on Tiffany, the entirety of the Chalk, and the supernatural world beyond is incalculable. I think the fact that Tiffany didn't even realize she was a witch proved she was one of the strongest ones possible. And yet she did it all as a "simple" solitary shepherdess, whose smoking habit seems a bit gross and whose belief in the medicinal uses of turpentine is horrifying. 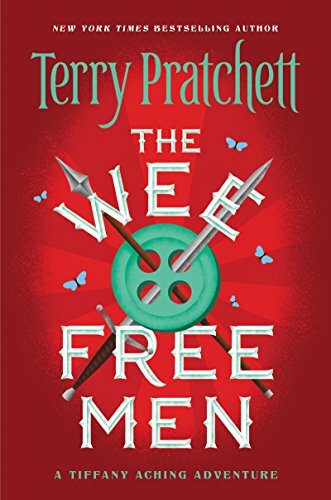 So, if you read or reread along this month or even have read it in the past, what are your thoughts on the characters of THE WEE FREE MEN? Share them or any links to your own posts below! Postscript: Remember to observe a moment of silence on Tuesday (12 March), as we again mourn the far-too-early departure of Sir Terence David John Pratchett OBE. Charmain Baker is a young lady raised by helicopter parents and sheltered from anything exciting or interesting. She is, therefore, something of a useless brat who just sits around reading and eating until, one day, she is sent off to tend a sick relative's house -- a relative who happens to be a wizard and who lives in a house that is much bigger on the inside than the outside. She quickly finds his library, an unexpected companion for her magical adventures, and a world that she never knew she belonged in. 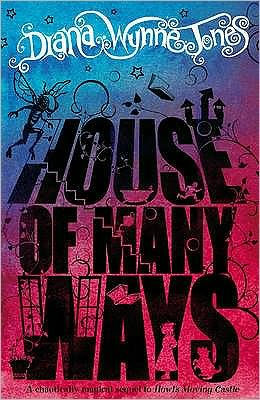 Why do I love this book so much? Mostly because it has my favorite thing ever -- the main character finding out that magic exists and that he/she is actually able to use it! Long before Harry Potter, I fell in love with Annabel of NO FLYING IN THE HOUSE (1970) and dreamed of finding out that there was real magic in the world. Now, Charmain does know magic exists but she has been told repeatedly by her parents that it is shameful to perform and so she never studied it in school. So, when she discovers that not only is magic rather useful (the wizard's house is run by magic) but that she is able to perform it, it's life-changing. And where does Wizard Howl come into the story? You'll have to read the book to find out! Sidenote: As I was looking for a book cover to use, I came across this art/storyboarding by artist Dina Norlund which is very fun! I only wish that she had kept going and added some imaginings of Sophie, Calcifer, and Twinkle. 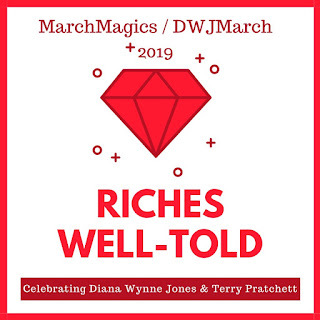 #MarchMagics / #DWJMarch is Here! Today is the day! It's time to start celebrating the lives of two of the best fantasy/sci-fi authors ever -- Diana Wynne Jones and Terry Pratchett. It's time to get our revenge on the cruel month that took them from us and use it as a time to escape into the beautiful, funny, and unique worlds they both created. These are the books I've chosen for the month. 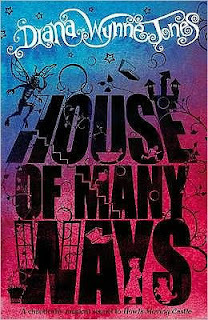 I'll admit that I cheated a bit and started listening to House of Many Ways yesterday. Here's a great Publisher's Weekly interview with DWJ about that book from 2008. I've also got the audiobook of Enchanted Glass and am on the waiting list for a couple of the Pratchett audiobooks. That way, I can easily get through these ten books this month. And if I have more time? Well, I always have more books! Which books are you planning on reading this month? Share in the comments or on social media, remembering to use the #MarchMagics or #DWJMarch hashtags so that we can find the posts! Becoming by Michelle Obama: I listened to this in audiobook because I wanted to hear her own narration and it was such a great choice. 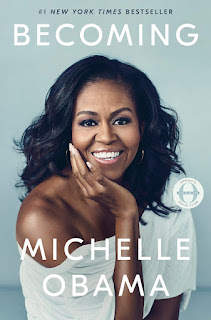 I loved that the book focused on more than just her husband and his political job. This was really about her personally and it was enlightening and inspiring. 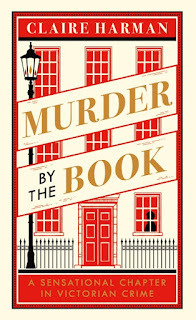 Murder by the Book by Claire Harman: If you want a nice brief non-fiction set in Victorian London, with a gruesome murder, an appearance or two by Charles Dickens, and a discussion of the trashy "popular" literature of the time, grab this one! I really liked it and it made me want to reread Oliver Twist (though it wasn't the book that possibly inspired a murder). 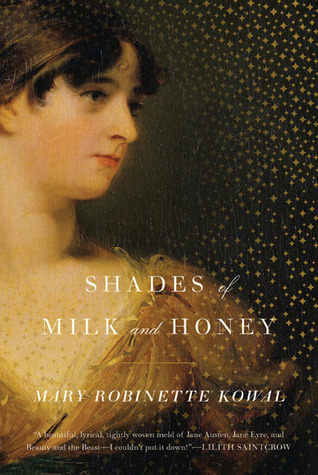 Shades of Milk and Honey by Mary Robinette Kowal: This has been on my reading list for years but somehow I never really knew what it was about. (It's got magic in a real world setting. My favorite!) If I had, I would have read it AGES ago and would have excitedly anticipated each new release in the series. At least I now have four more books to read as slowly or quickly as I want! I also listened to this one and the author herself read it (she's also a voice actor among other things) and it was so wonderful because they were HER characters and you could hear the voices that she had probably created for them as she wrote. 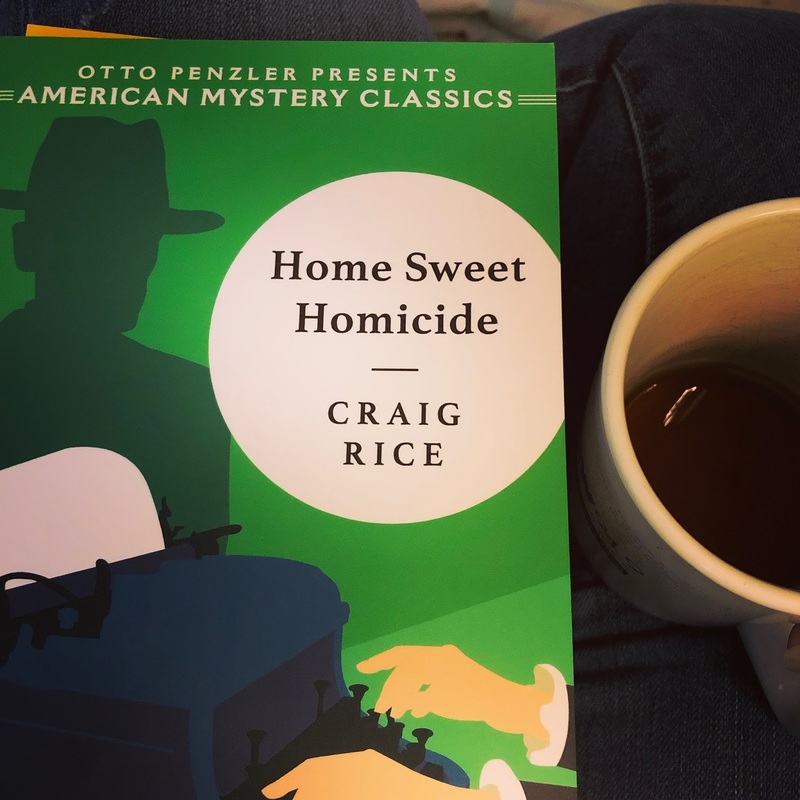 Home Sweet Homicide by Craig Rice: Of the four American Mystery Classics I've read so far (six were released last year and six more will be out in a couple of weeks), this was my favorite. It's got the cheekiest set of kids who decide to solve a mystery and give the credit to their single mom in order to get her publicity since she's a mystery author. It was ridiculously unbelievable as a story but the fun overrode all of that. 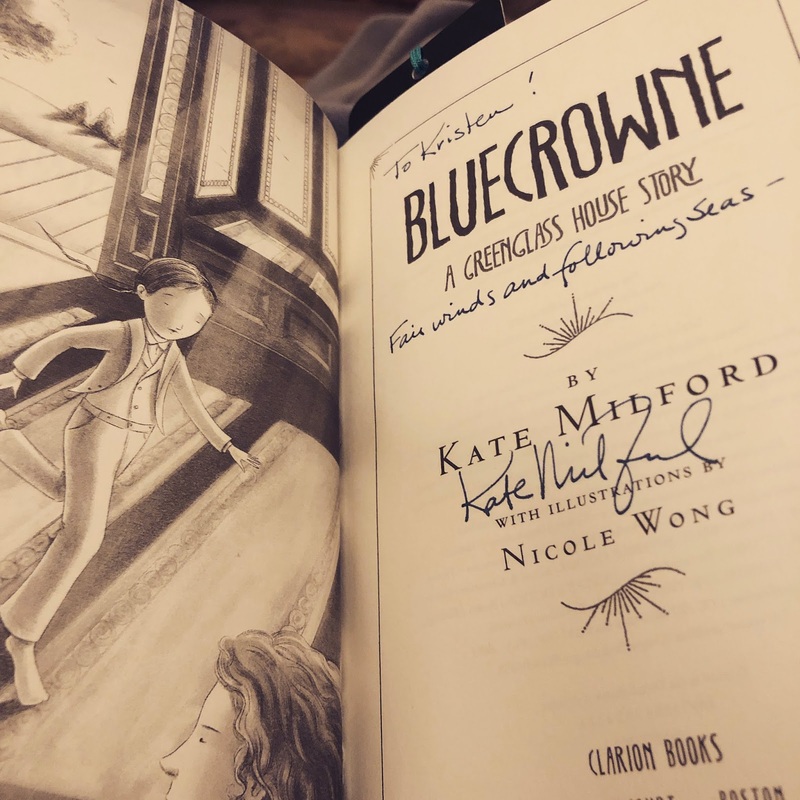 Bluecrowne by Kate Milford: I keep telling you all to read Kate Milford's books because they are the BEST and, well, if you haven't yet, I don't know what else I can do. 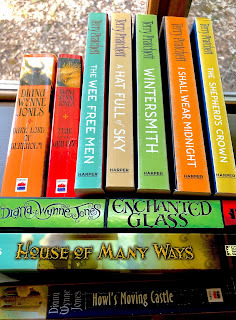 So, I'll just tell you once again that these are all-ages books masquerading as middle grade. They are intense and so incredibly well-crafted and you can read them in any order because they all skip around but link together. 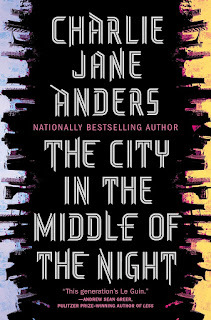 This is the latest one and she already has a new one coming out in November, I think, and I cannot get enough. Everyone should be reading her books! 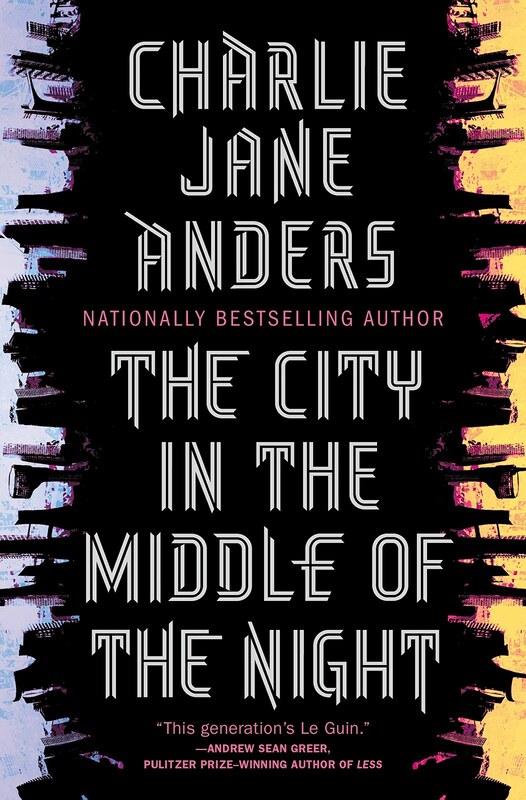 The City in the Middle of the Night by Charlie Jane Anders: This book was a crazy ride through an unrecognizable world. I kept being totally shocked by the things that happened but nothing ever felt out of place. Strangely, my favorite thing was the use of words whose meanings had changed after hundreds of years. Something would be mentioned like "lemonade" and then the person would be served a glass of green liquid with weeds in it that tasted slightly sour. I thought about language for days after finishing this book! I didn't think about tidally-locked planets because those are apparently horrifying and I am glad I will never have to migrate to one. Honorable mentions should go to Quiet Girl in a Noisy World by Debbie Tung (a collection of comics/panels that felt oh so real to this introvert), The Ravenmaster: My Life With the Ravens at the Tower of London by Christopher Skaife (a very personal and fascinating memoir), Once Upon a River by Diane Setterfield (a dark and beautiful story that has restored her to my "must buy" list), The Apparitionists by Peter Manseau (a super fascinating history if you are into spiritualism, photography, or the history of technology), Forest of Memory by Mary Robinette Kowal (a crazy good novella), and The Binding by Bridget Collins (a great setup with a slightly predictable plot that still caused all the feels). 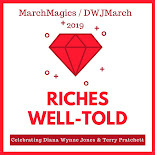 I still have more to share with you but need to write some actual posts so those will pop up though the month of March between the ones about my favorite DWJ and Pratchett books! 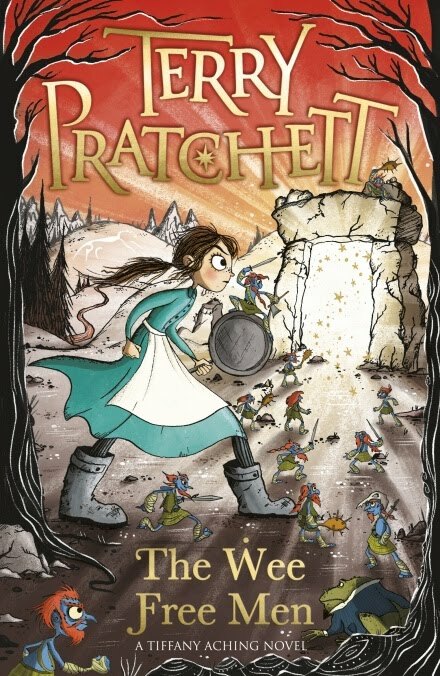 Thank you all for voting on the Pratchett Read-Along book for next month! 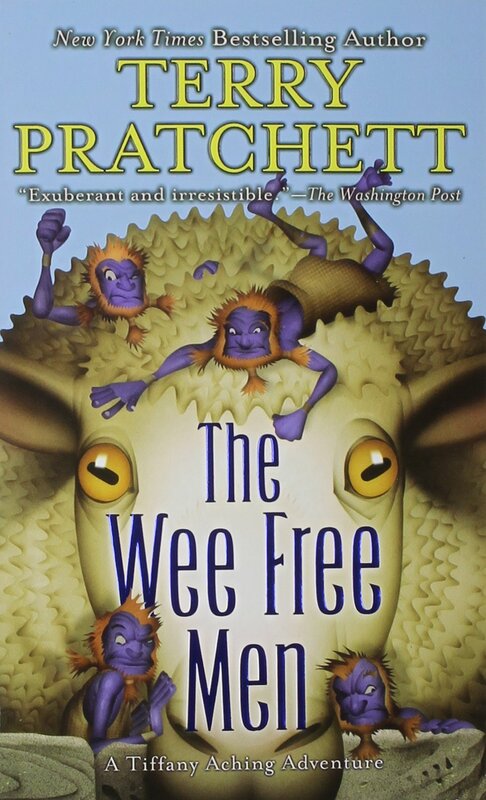 Sixty percent of you chose The Wee Free Men so that will be our group read. And I've decided to do that one first so that the rest of the month remains open for those of us that want to keep reading through the Tiffany Aching series. I'll have a post up on each day but also feel free to write your own blog posts and/or share the book on other social media. I'll probably also have something up on Instagram and Twitter each day. And, speaking of Howl, did you know that this year is the 15th anniversary of the Hayao Miyazaki movie version?! It will be the first film shown for this year's Studio Ghibli Fest at the beginning of April, if you're interested in seeing it in a theater (and are in the U.S. or Canada). 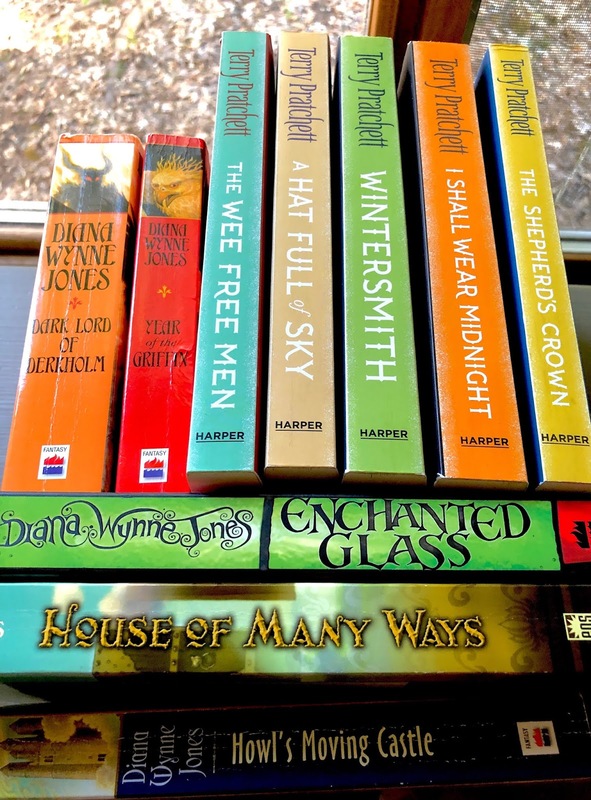 Are you going to join these group reads? Will it be your first time for either book or are they already favorites?